Tree Removal & Stump Grinding Highland, MI | The Tree Corp.
Get Fast, Professional Tree Removal From a Trusted Tree Removal Company. Whether your tree is dead, diseased, or just in the way, The Tree Corp can remove it. 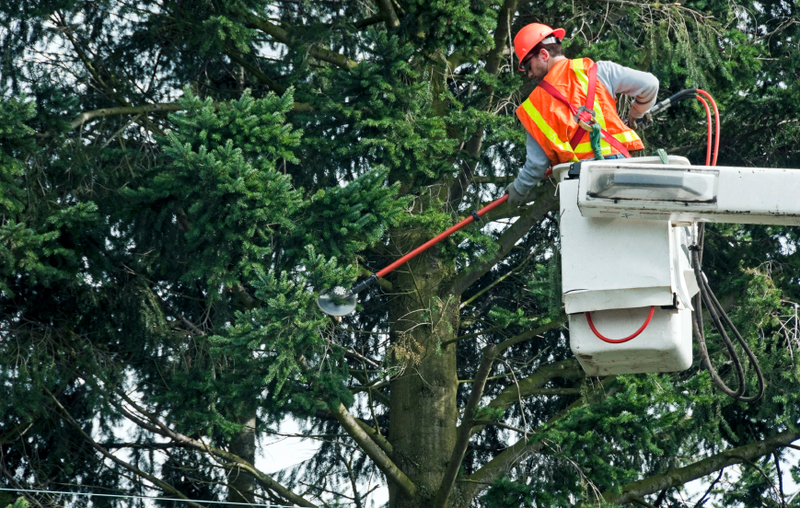 We specialize in large tree removal and can safely extract trees from tight spaces on properties in Highland, Milford, Brighton, White Lake, Commerce, and the surrounding MI areas. 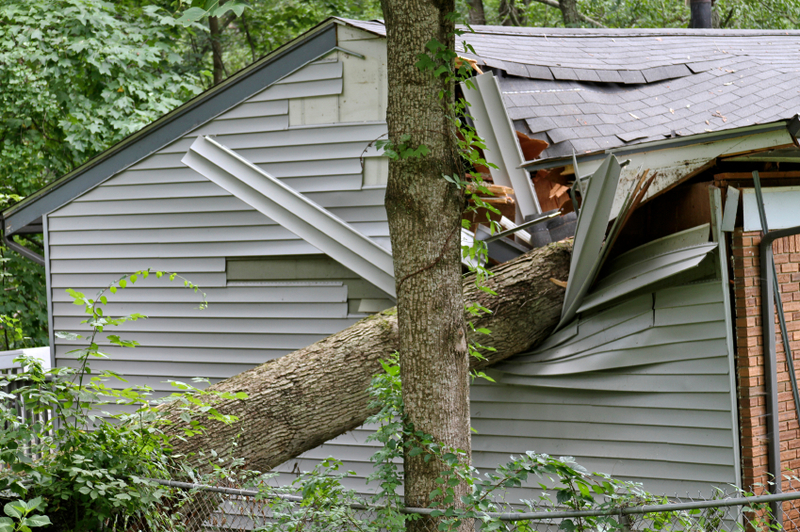 Is your unwanted tree too close to your garage? Overgrowing and threatening your home or your neighbors? Give a call for a FREE assessment of your situation. Why take chances with a one-man operation when you can have a fully insured crew on-site, working together to protect your property and remove your tree? With The Tree Corp we take safety seriously. We diligently maintain our high quality tools and equipment so that we can remove any type of tree quickly and safely from your property. We don’t take risks with our crew – or your property. Get fast removal of downed trees, fallen tree limbs, or dangling branches from a professional tree removal company. We have large equipment and cranes to pull trees off of roofs, cars, or property lines, so you can start the recovery process. Don’t deal with storm damage yourself. Trying to pry heavy branches or trees from buildings without the proper safety equipment can cause a bigger problem or injury. We can dispatch a crew 24/7 to your site quickly to assess the situation and remove the tree or branch from your property. Other services work out of one small truck, leaving you with a yard full of branches, trunks, and a mess to clean up. We leave your property with as little tree debris as possible. We can remove your tree, chip it on site, grind the stump, and take everything with us- all on the same day. 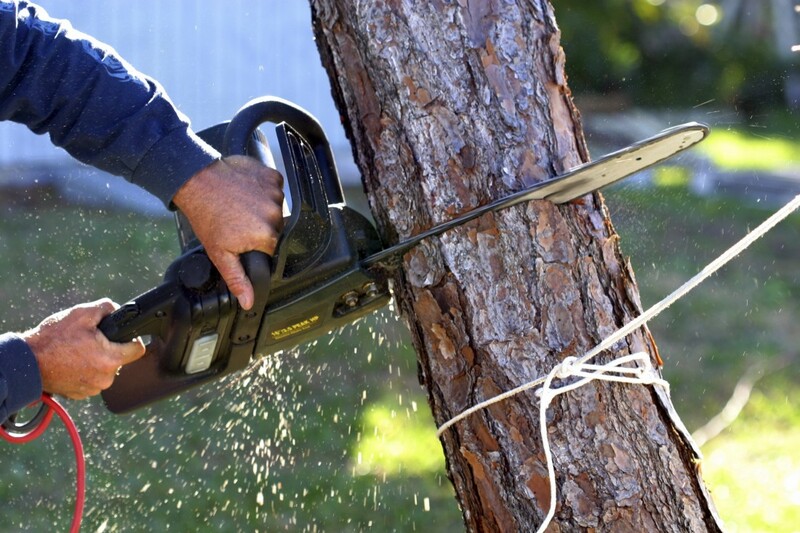 Whether you need one tree removed or several, give The Tree Corp a call for a fast and FREE quote. There’s nothing worse than being left with random stump in your yard. No matter what you do, you can’t make it look pretty. New shoots start to grow from it, and pretty soon you’ll find it full of ants and other unwanted pests. 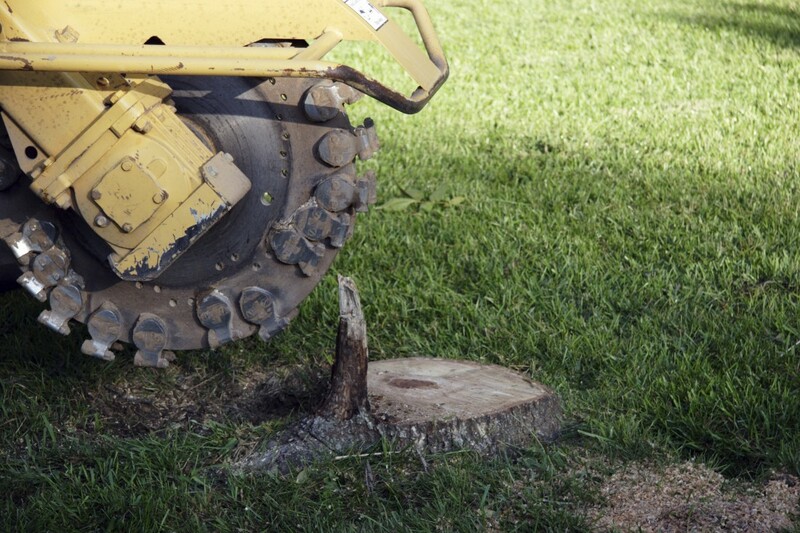 If your tree service left you to deal with an ugly stump, call The Tree Corp. Our powerful and durable grinders are able to grind the stump down to below surface level. This way, you are still able to plant grass or a new garden in the newly churned earth. We provide tree removal and stump grinding services to the Milford, Brighton, White Lake, Commerce, and surrounding areas. 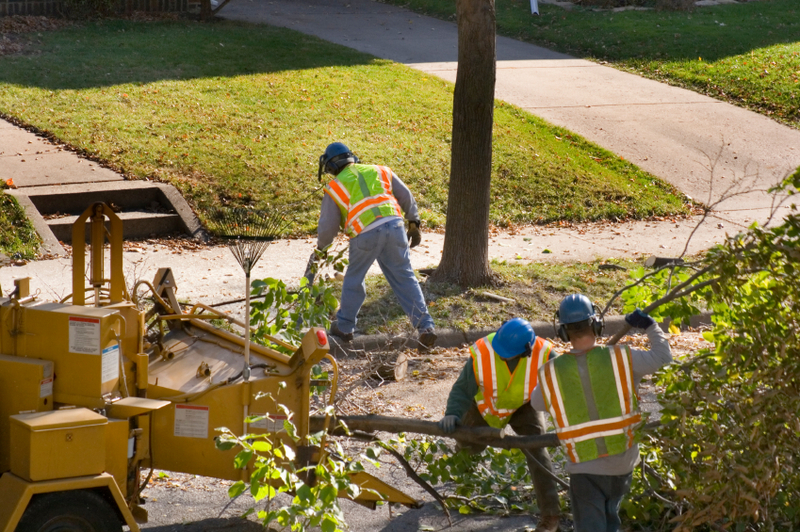 If you’re looking for a reliable company that can clear your lot from start to finish, contact The Tree Corp today!